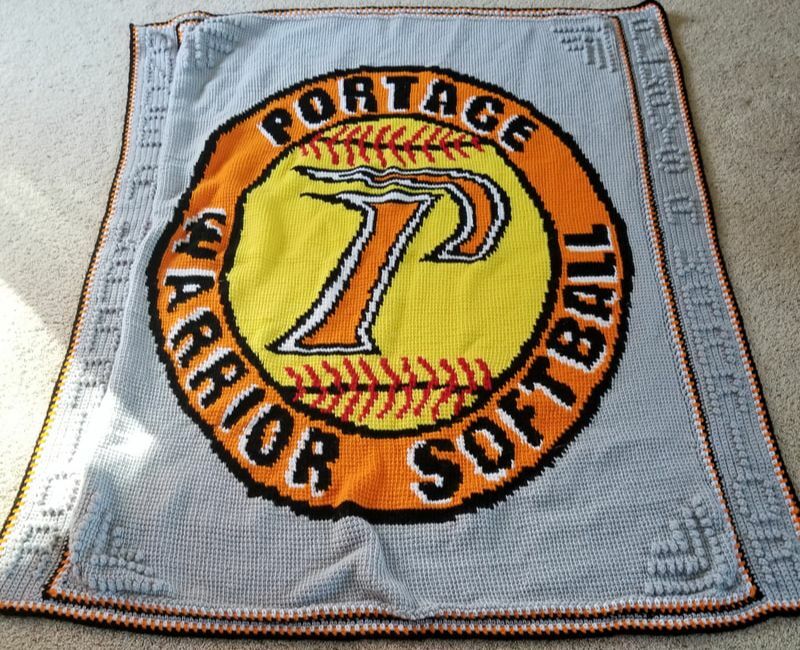 Portage Warrior Softball afghan with Warrior Softball logo and "Once a Warrior, Always a Warrior" on the sides. Generously made and donated by Jan Krocker. 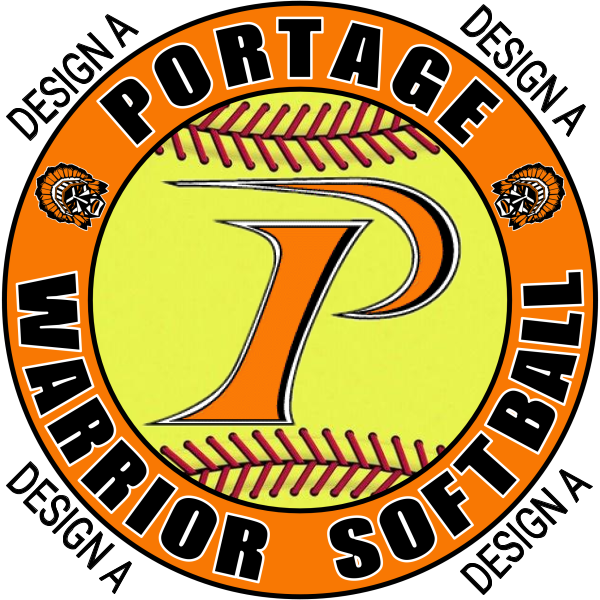 Warrior Softball Home Games (and possibly away games) - All games at 5:00 PM unless otherwise noted. If more participating locations/events are added, this page will be updated accordingly. If these locations do not work for you, please contact the raffle coordinator, Tim Kratz, below to request an alternative time and/or location. The price for raffle tickets are below. Tickets must be bought at the same time to receive discounted pricing deals. Tickets can be purchased using cash or check. 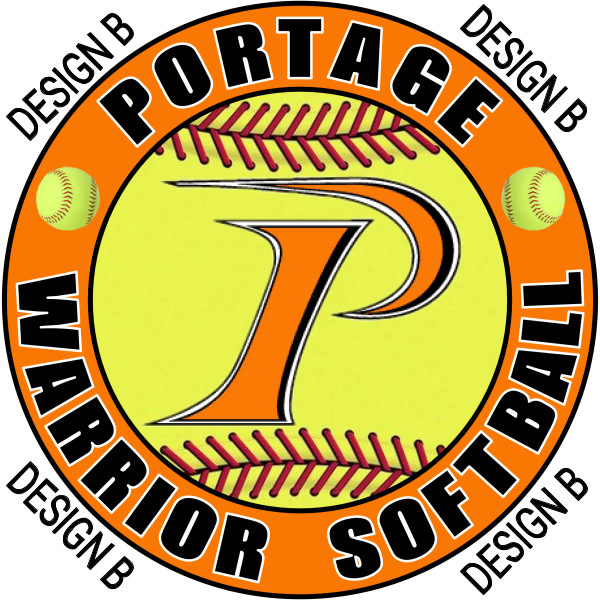 All checks should be made out to Portage Youth Softball. The raffle will be drawn on Thursday, April 25, 2019 at approximately 6:15 PM (after the 5:00 PM Warrior Softball Game). Winners do not need to be present to win. Being present does not increase the chances of winning. 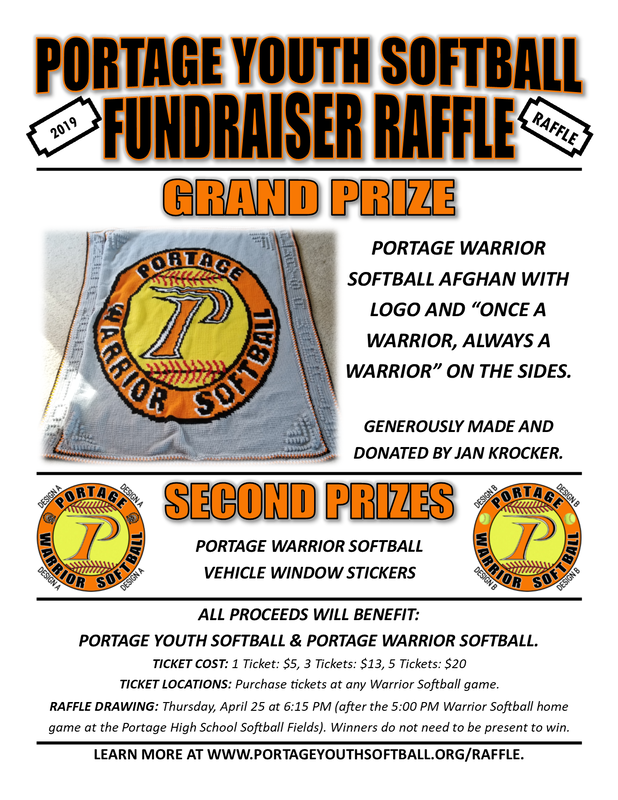 The drawing will take place at the Portage High School Varsity Softball Field, 301 East Collins Street, Portage, WI 53901. Winning ticket must be presented prior to receiving any prize. Greater Portage Youth Education Foundation, Inc.